Help reduce our waiting list! Every time we offer a new program, we receive 30% more kids than we can accommodate. Scroll down to make a donation right away. Monthly Giving is a great way for you to make a difference in young lives. 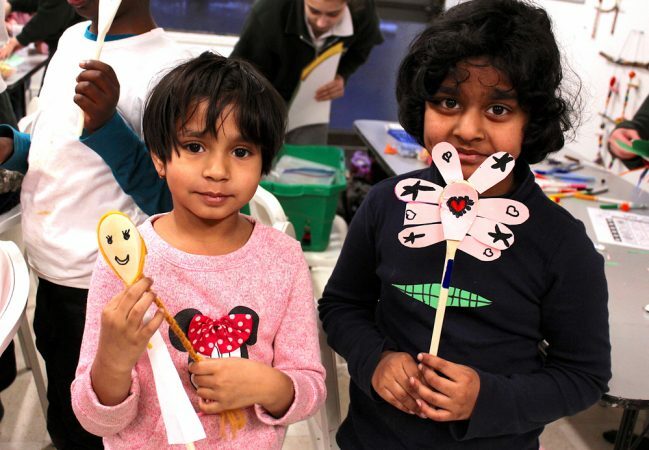 As part of the Art City community, your monthly donation is put to work each and every month to ensure that Art City can continue to deliver transformative arts experiences to the children and youth of the St. James Town neighbourhood.